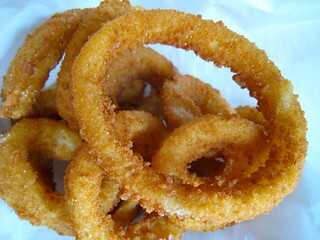 Decent onion rings, not great. They did use actual whole rings of real onion. In contrast, the rings I had at Beer Belly's on Friday night were amazing.